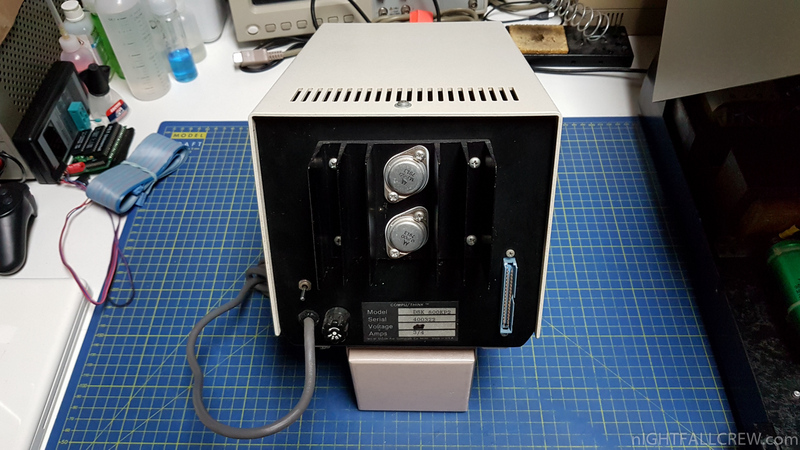 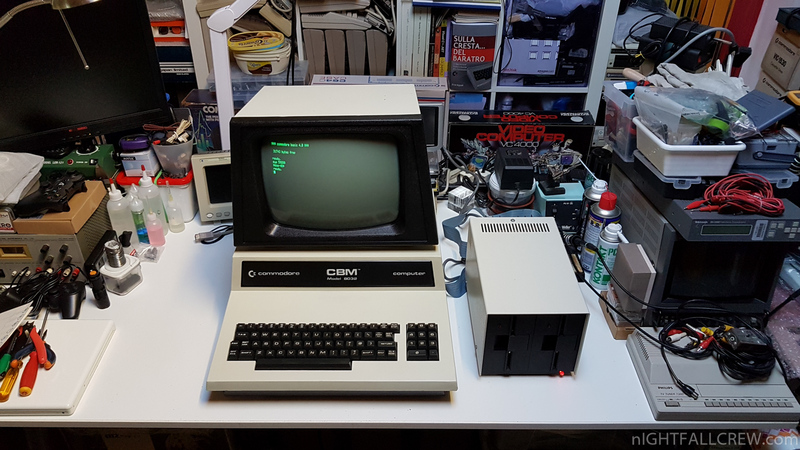 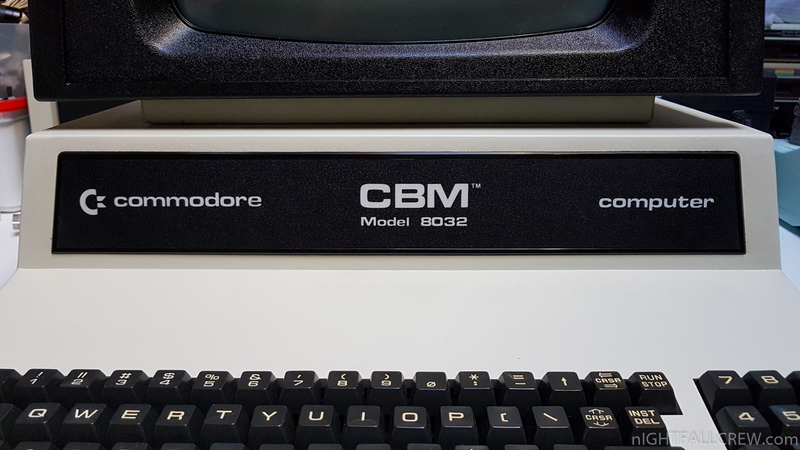 Commodore CBM 8032 (HP – Early version 1980) – CompuThink Disk Drive Controller – External Dual Disk Drive – Woltron ROM-BUS Adapter. 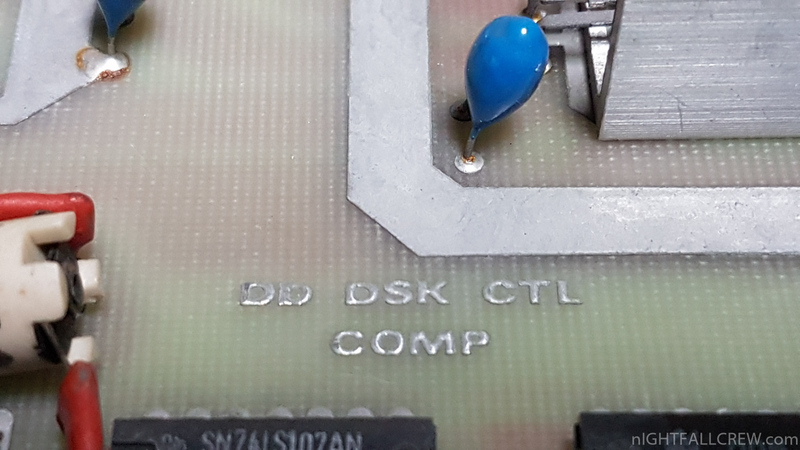 COMPU/THINK (CompuThink) Dual Disk Drive Controller with 8k RAM per commodore PET 8032 (It could be a Prototype or a Clone Board with ASSY 001-35 – DD DSK CTL COMP). 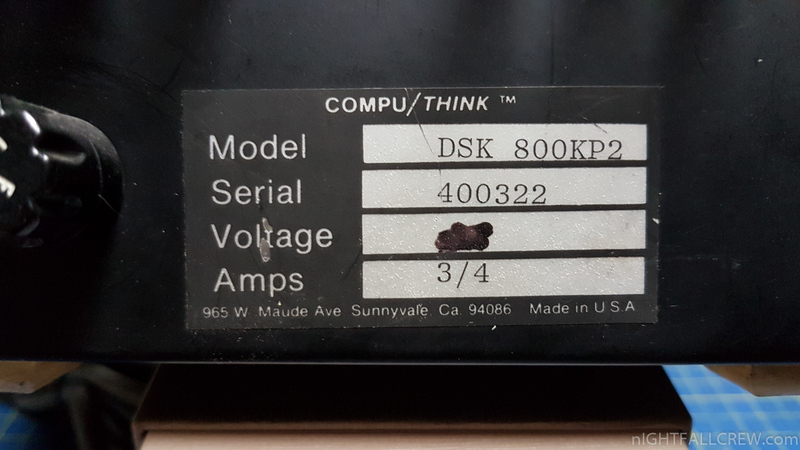 COMPU/THINK External Dual Disk Drive 800k DD/DS. 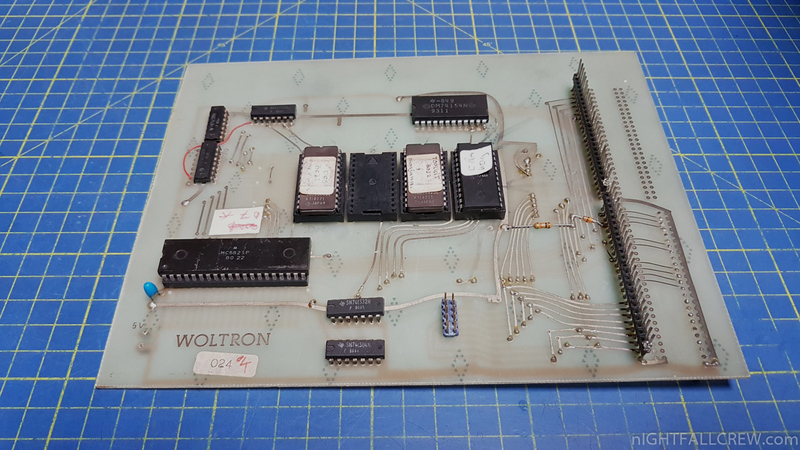 WOLTRON ROM (CompuThink C-DOS & TOOLKit) + PET/CBM Expansion BUS Adapter + PIA (Peripheral Interface Adapter) Motorola MC6821. 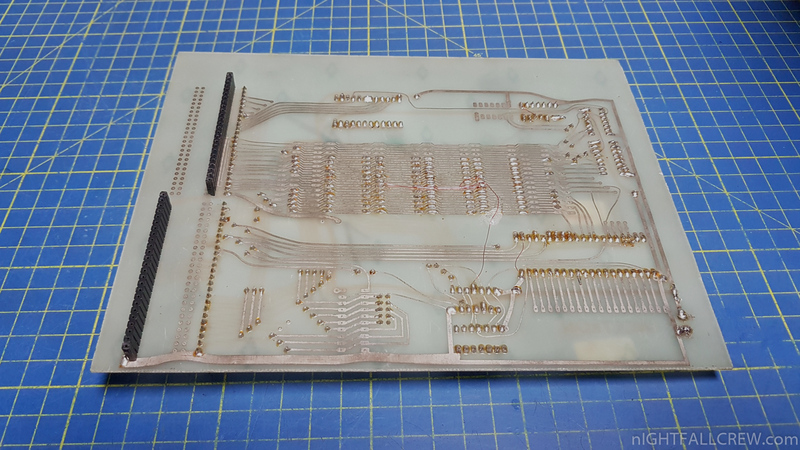 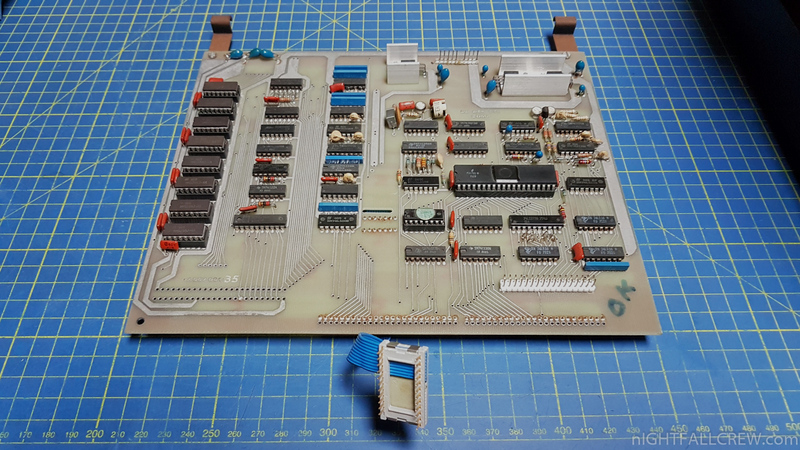 Unfortunately there is no documentation on the net of this Computhink card that seems to be a prototype or a clone, also there is no documentation or photos of the BUS/ROM Adapter by Woltron. 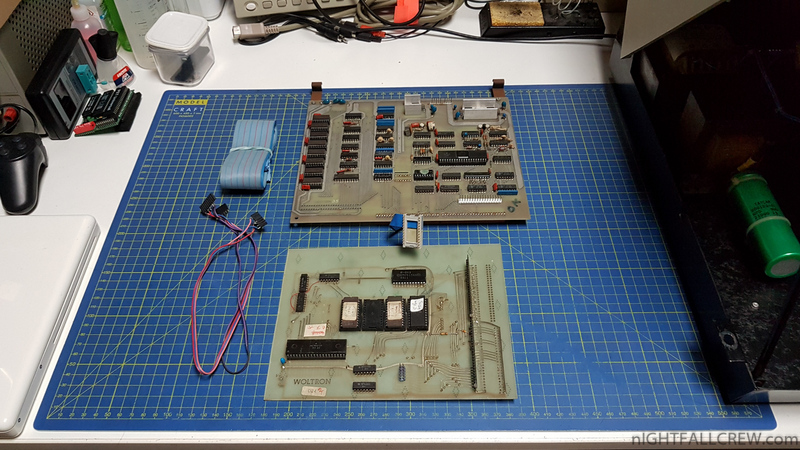 I spent sleepless nights looking for the starting SYS for the disk management software on the eprom, i have disassembled 24k of code (C-DOS Roms / Basic Roms Patched / Edit Roms Patched) in machine language. 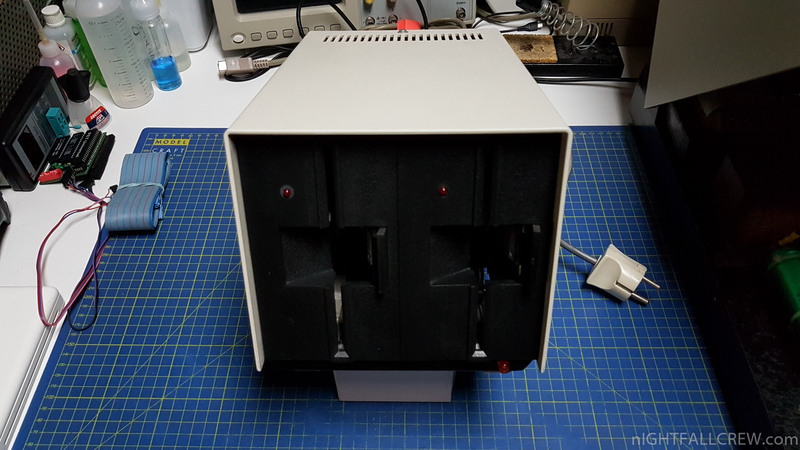 i need to say that i replaced the FDC1791 and some floppy disk logic and also one floppy disk drive, but nothing changed. 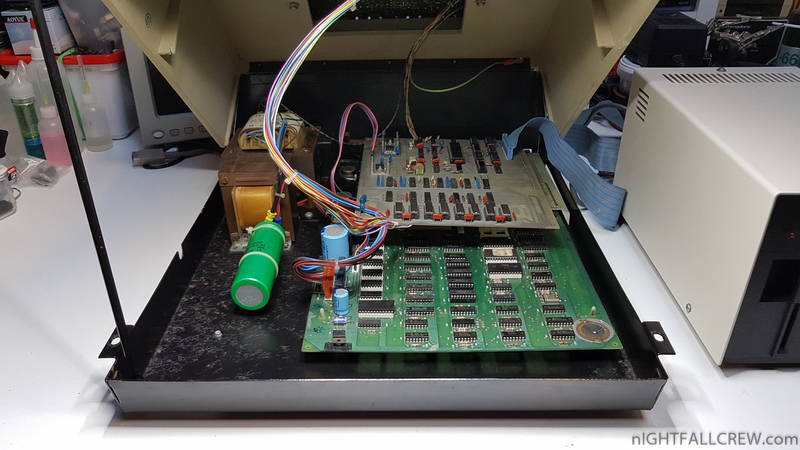 My suspicion falls on the PROM 82S123 there is no dump on the net, reading this PROM of 32 bytes, only the first 8 Bytes are filled, this is right ? 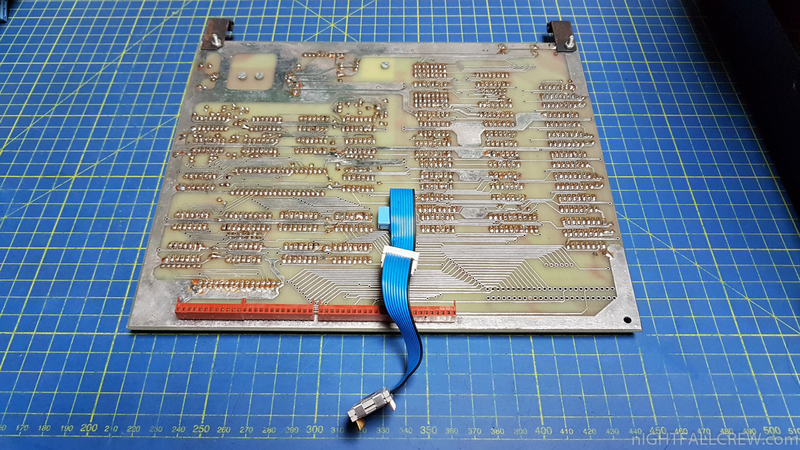 we’ll never know. 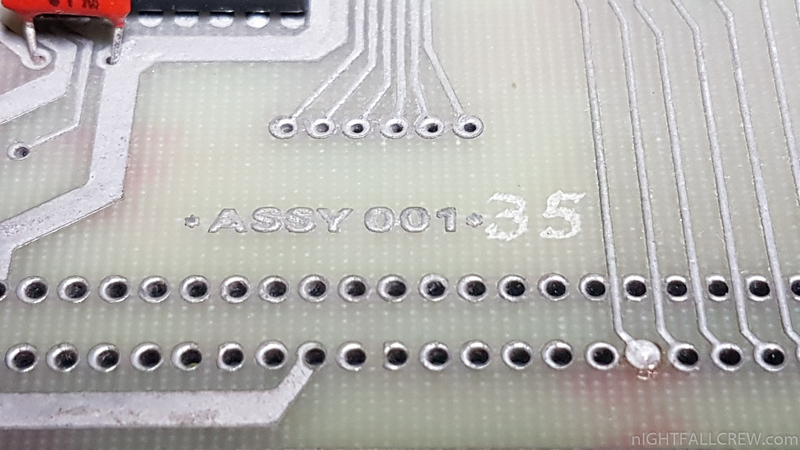 All EPROM and PROM have been dumped and you can find them in the archive below.